Abraa is the Arabic word for a traditional wooden boat that connects people and carry goods . Abraa.com is where MENA region’s businesses and traders go to source products from manufacturers and suppliers from around the globe. 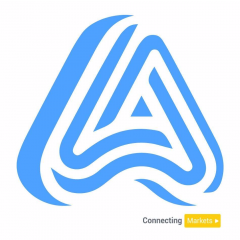 Launched in 2016 Abraa.com (formerly known as Dubailist.com) is based in Dubai and is currently operating from 3 different countries with the ethos of “Connecting Markets”.